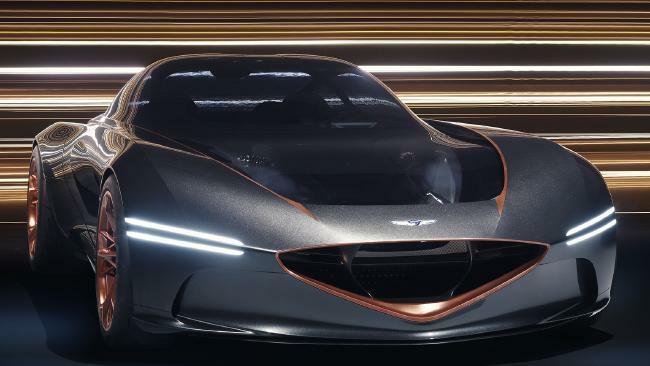 Hyundai’s Essentia EV concept is a shot across the bows of the established luxury players. Picture: Supplied. DO NOT adjust your eyes. This is not a new Aston Martin supercar. It's a concept by Hyundai's luxury brand Genesis and is a pointer to a new luxury coupe in the not-too-distant future. The Essentia is powered by electricity; the battery is in the "spine" of the car to lower the centre of gravity and optimise cabin space. 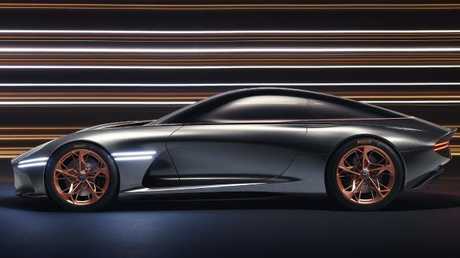 The Genesis Essentia concept boasts supercar-like performance. Picture: Supplied. The showroom version won't look as daring as this over-the-top design, made from lightweight carbon-fibre. This exaggerated styling exercise is instead a hint of the new design direction for Genesis, namely the pointier grille and headlights with twin horizontal LED bars. 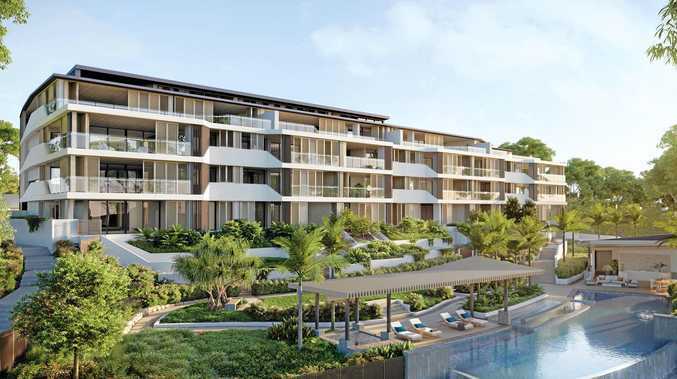 Dramatic butterfly-wing doors create a dramatic first impression. Picture: Supplied. 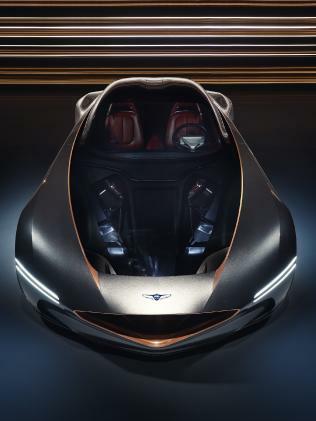 The head of Genesis design, Luc Donckerwolke, says the Essentia is "the perfect base to project our DNA in the future" and that the luxury coupe "highlights our ambition as a luxurious car brand for the connoisseurs". Hyundai would not disclose whether the Essentia is rear-drive or all-wheel-drive. A battery runs along the floor of the EV. Picture: Supplied. However, given the press blurb says it has "multiple" electric motors and claims a 0-100km/h time close to a supercar-quick 3.0 seconds, we reckon it's safe bet that the fully electric version may be all-wheel-drive, with electric motors front and rear rather than "multiple" meaning one for each rear wheel. The profile is reminiscent of an Aston Martin. Picture: Supplied. It's also a safe bet that the production version will be available with traditional power - perhaps from the brand's recently introduced twin-turbo V6 - as well as the option of a petrol-electric hybrid. The Essentia’s space-age cabin. Picture: Supplied. The spaceship-style interior of the show car has "Cognac leather seats with herringbone quilting", a slim centre console covered in blue and red leather, and blue velvet for the roof trim. 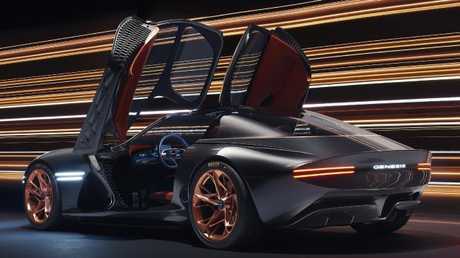 Although the show car's "butterfly wing" doors are a flight of fancy and unlikely for production, what we can derive from all this excitement is that Genesis models of the future will have large, widescreen digital dash displays, pointier grilles and the option of electric power.